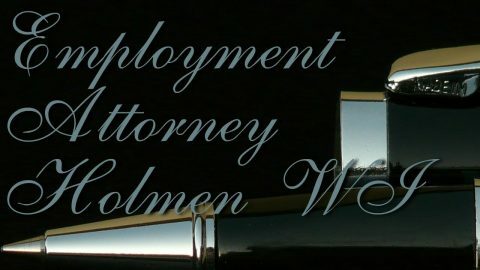 Need an employment attorney in the La Crosse WI area? If you need help with a wrongful termination or an employee rights issue, we can help. Our lawyers are available to assist you. Please watch our videos on this channel to find out how we can help and how to get in touch. What Rights Do I Have After A Work Injury In Wisconsin? 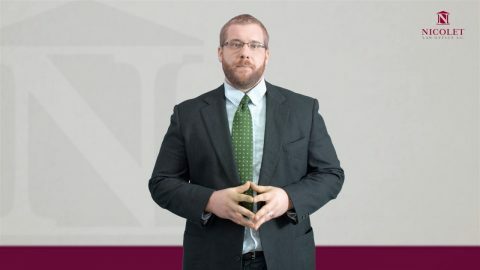 Attorney John Foss discusses your rights if you were hurt or injured at work in Wisconsin. Are there exceptions to employment at-will?